At Pinktwig, we love to create wedding bouquets, and wedding flowers unique to your needs. 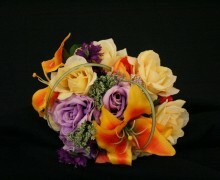 We can make brooch bouquets, and beautiful floral bouquets just for you. 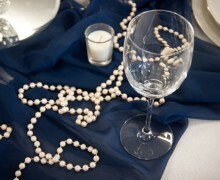 Pinktwig can also help you plan your special day and take the load off of your shoulders. 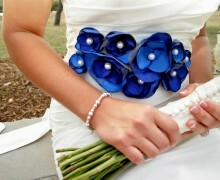 We can coordinate your wedding so that you can relax and enjoy your moment. Reception? We can help with this too. Decorating for your wedding is so much fun… for us! Let us do the decorating so that you don’t have to worry about anything. We can be there for you in Paris, Texas, East Texas and Southeastern Oklahoma. Call us and let us help you to sit back and have a peaceful day.